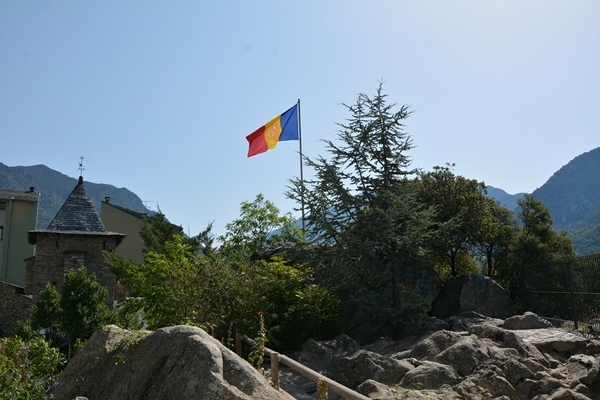 Sandwiched between Spain and France in the Pyrenees mountains, very few have heard of the micronation that is Andorra. I too only came across this tiny European country on Google Maps while I was planning my Euro tour. With a total area of only 468 kilometre square and a population of almost 77,000 people, it attracts over 10 million tourists annually, which is where 80% of its gross domestic product (GDP) comes from. Seeing its beauty and its unusual size, it didn’t take long for me to include it in my itinerary as I planned to visit every single state in the European continent. 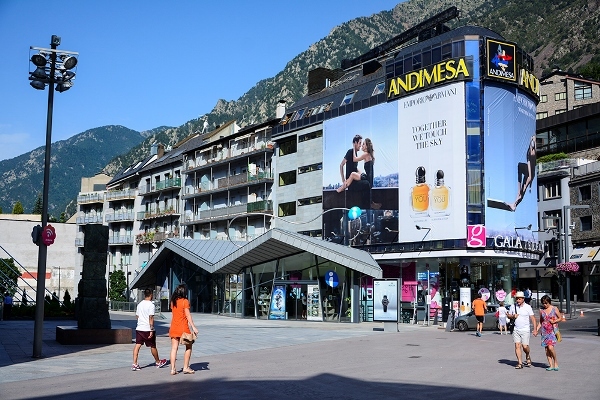 Andorra is a three-hour bus ride from Barcelona, and tickets can easily be bought online or from the Barcelona train station. 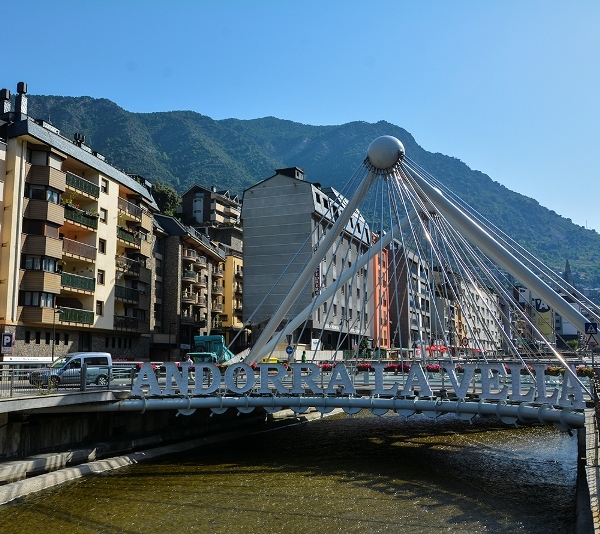 I bought a ticket for a round-trip, departing Barcelona early in the morning, but did not choose a return time for I did not know what to expect when it came to Andorra. Leaving Barcelona around 6:00am, I was pleasantly surprised to see that the bus was empty, with only five or so passengers inside. As we left Barcelona behind, I engaged in a conversation with a fellow passenger who hailed from Canada. I enquired why he was visiting Andorra and whether he was a tourist like me, only to discover he was a cigar collector and could buy good product for lower prices in the small state. 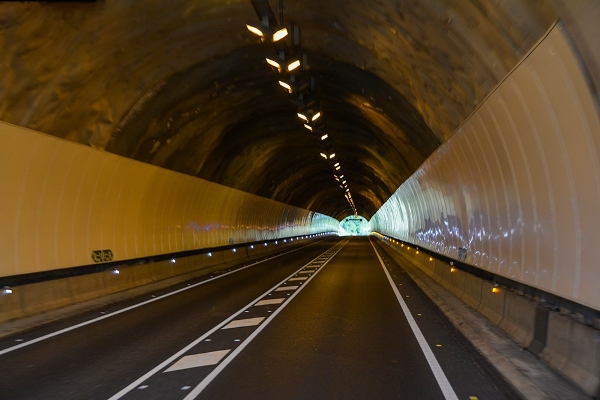 The route itself was scenic, as we passed through hills, mountains, valleys and tunnels; it almost felt like a scene from an independent foreign language film. 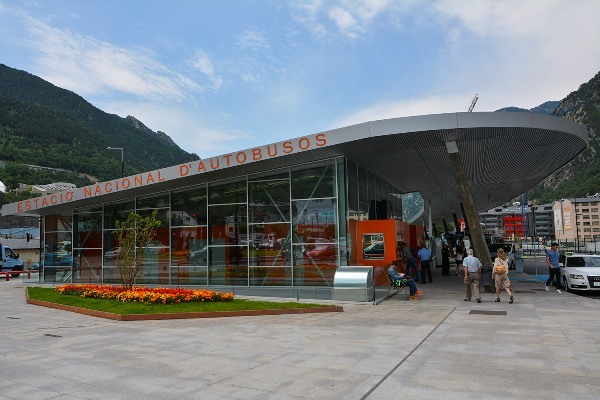 After three hours on the road, we reached the bus station in Andorra. As it was July, the very first thing I noticed was how much cooler the weather was, significantly colder than Barcelona was. Just across the road from the bus station was a beautiful canal, and I started walking alongside it towards the tourist information centre. I had read on the internet that tourists can get their passports stamped here, so I set out to do the same. As I made my way there, I stopped at many small shops for tourists to gauge the prices, and discovered them to be pricier than Dubai, which is where I live. I also came across Puente de Paris, a hanging steel bridge that offers a view of the river and the old town centre. As I reached the tourist information centre, I noticed the staff were young (perhaps university students), spoke English well (a rarity at times in Europe), and were incredibly helpful. It was here that I was informed that passports can only be stamped at border control while exiting the country, and learned that one should not believe everything one reads on the internet. 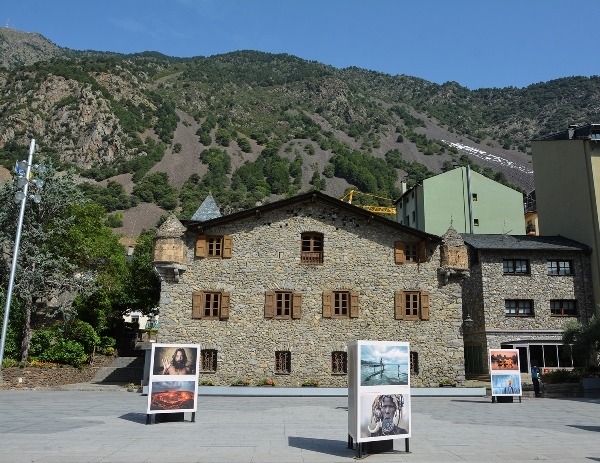 The first attraction I chose to visit was the Cultural Centre of Andorra. 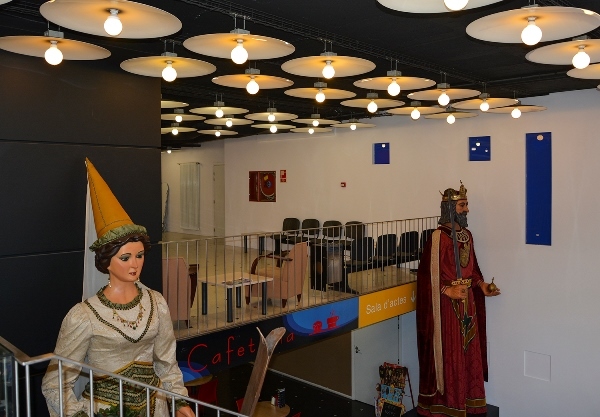 This centre opened in 2004 with the objective of strengthening the cultural resources of this small state that is often easily missed between popular states like Spain and France. 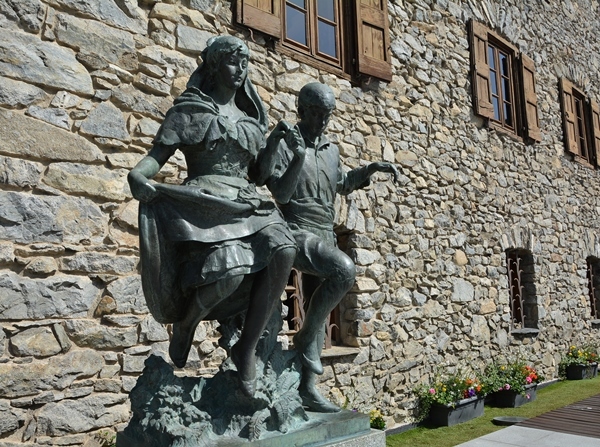 The next place on my list was Casa de la Vall, a historical house you must visit, for without seeing it, your trip to Andorra remains incomplete. 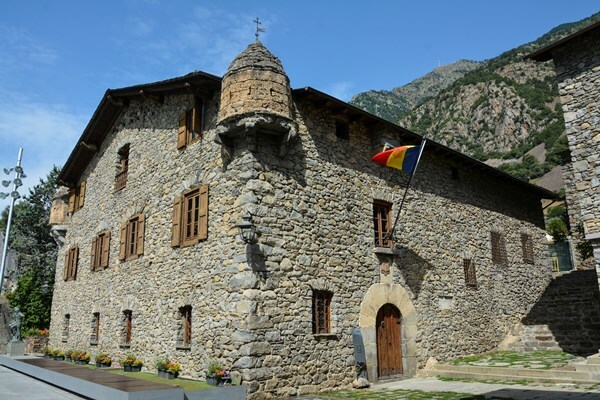 Built in 1580, this is the headquarters of the General Council of Andorra. 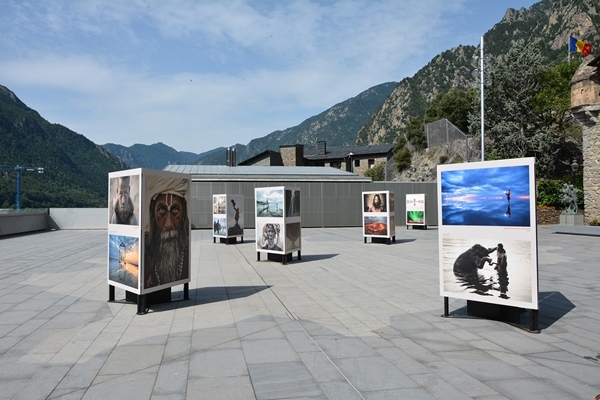 There were various pictures installed in the yard, and not only were they impressive, they also offered a nice contrast with the building’s history. I went inside the Casa de la Vall to have a look around, but was informed they only offer guided tours and the next tour in English was after a few hours. Since I did not have the luxury of time to wait for a tour to begin, I instead chose to explore on my own. 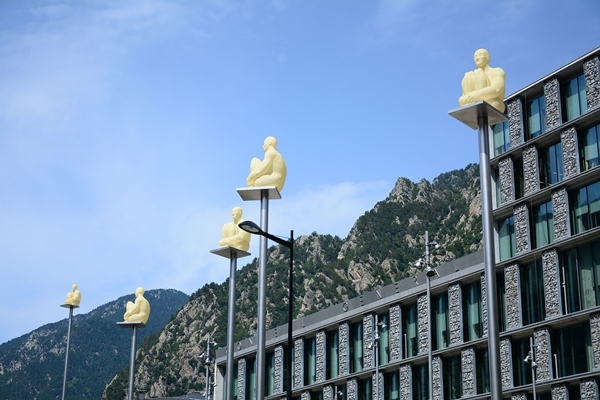 Passing through alleys and streets, I reached the Lidia Armengol Square, where I saw these seven statues, created by the famous artist Jaume Plensa in 2014. 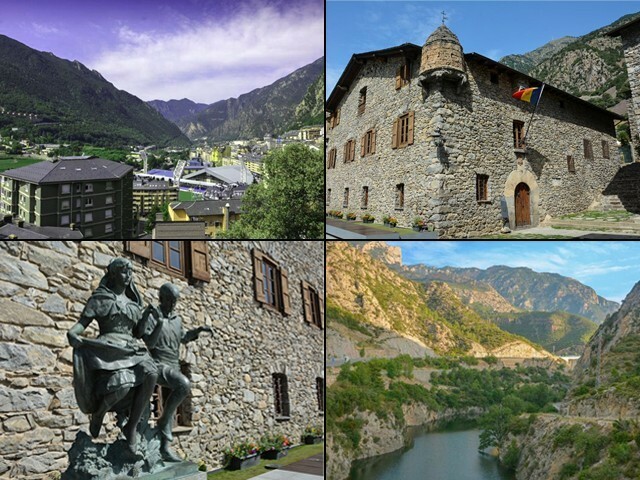 I had no idea what they were meant to represent, but a quick search on the internet revealed they were seven poets and could be considered signified metaphors of the seven parishes that make up Andorra. I stayed for a while, absorbing the art and culture that only European states seem to possess. 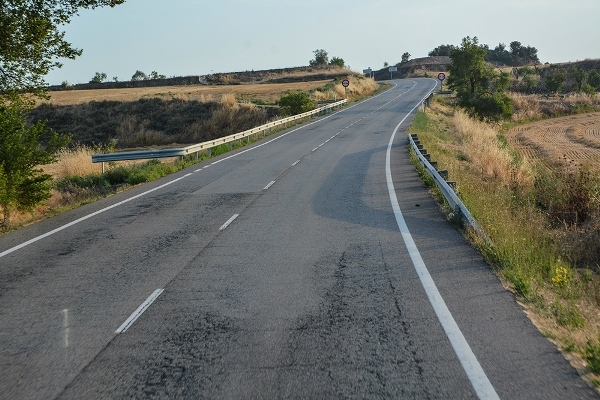 After this, I decided to call my trip off, heading towards the bus station and reserving the earliest seat back to Barcelona, which was in 30 minutes. In the meantime, I made my way to border control to get my passport stamped. 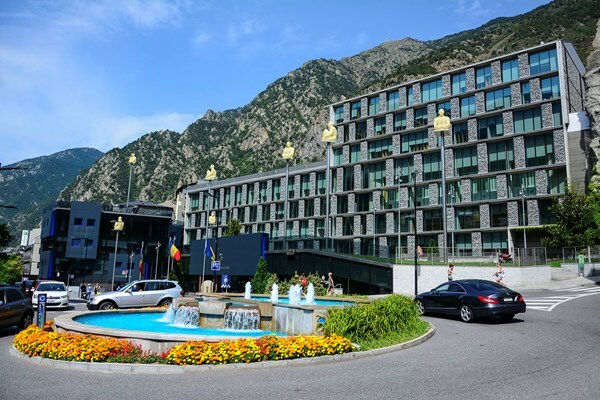 The officers here, like the rest of the citizens of Andorra, were extremely friendly, but I did experience a bit of a communication barrier for the first time in the country. 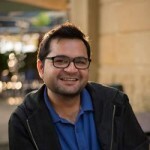 As they stamped my passport, they asked me if I was headed back to America, only for me to shake my head and politely inform them that I belong to Pakistan. 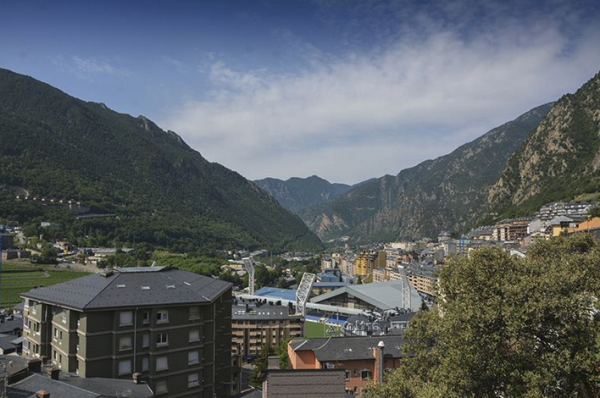 Andorra is one of the smallest states in Europe – the fifth smallest to be precise – but it is naturally beautiful and can be enjoyed all year round. 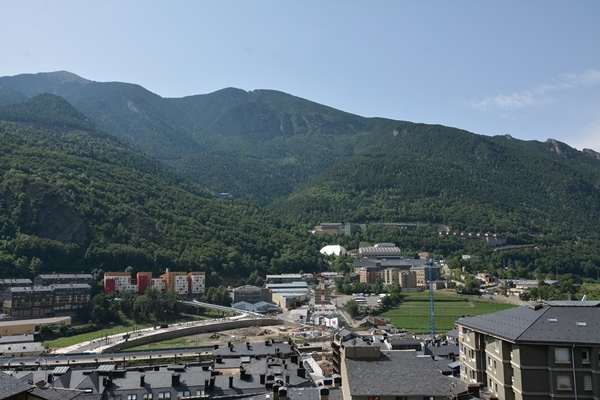 During winter, it hosts ski lovers and offers snowboarding and mountain resorts. 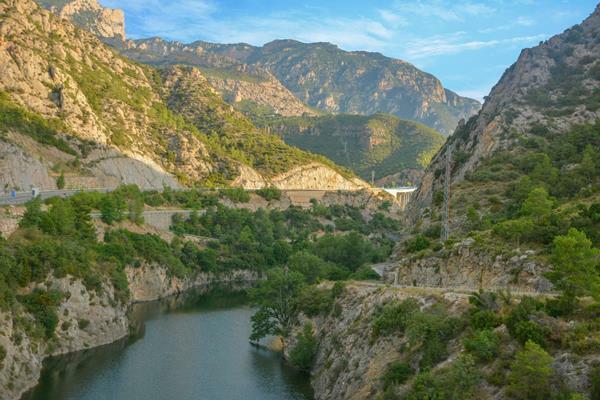 In the summer, it is a nice escape from the sweltering heat of Barcelona or the crowds in France, offering blue skies and endless scenery of mountains and lakes. However, for those used to greater pleasures, it can feel a bit limiting. 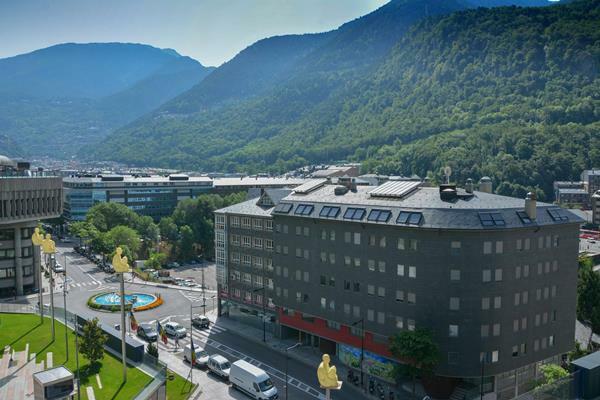 In my opinion, the real charm of Andorra lies in its country side, which is spectacular, and its people, who were super helpful and warm, and do speak English more than often than not, which is always a great plus point when travelling in Europe. 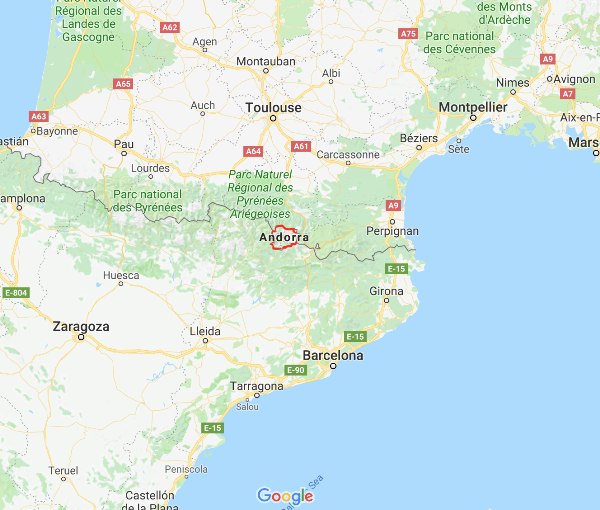 Though I don’t see anyone planning a trip to Andorra on its own, if you are ever visiting Barcelona (or France), and would like to claim you have visited all of Europe, I would highly suggest planning a day trip to this micronation. 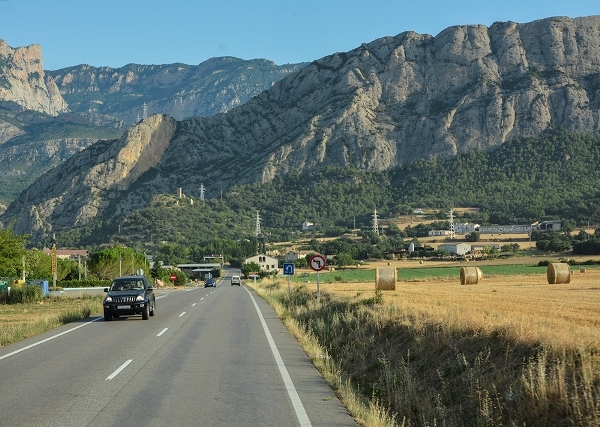 Had no idea there was peanut size country called Andorra! Have heard of Andorra sheep though. Thought it was a province or state of Spain. 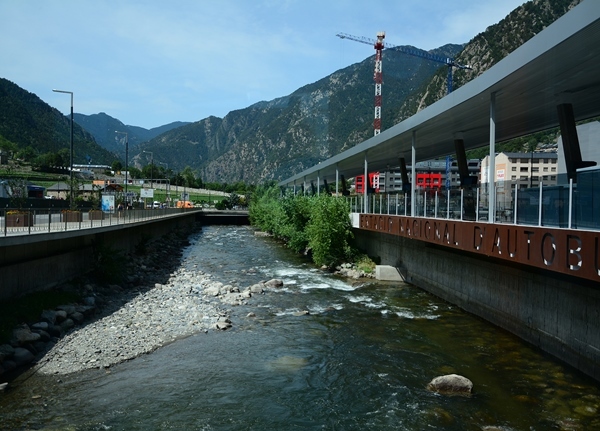 Actually, come to think of it, would not spend the pesos to visit a one traffic signal country Andorra.